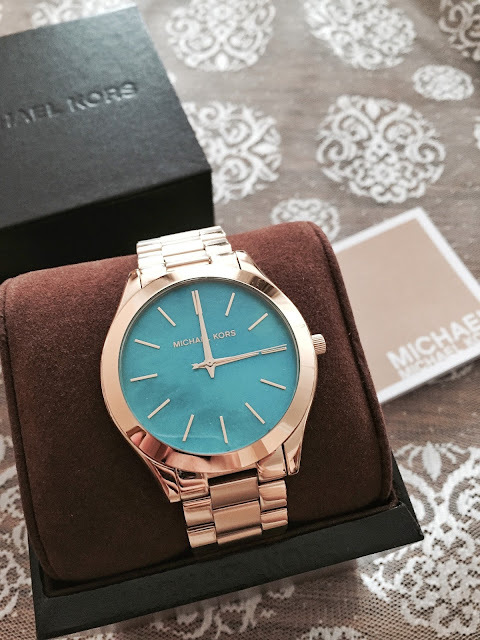 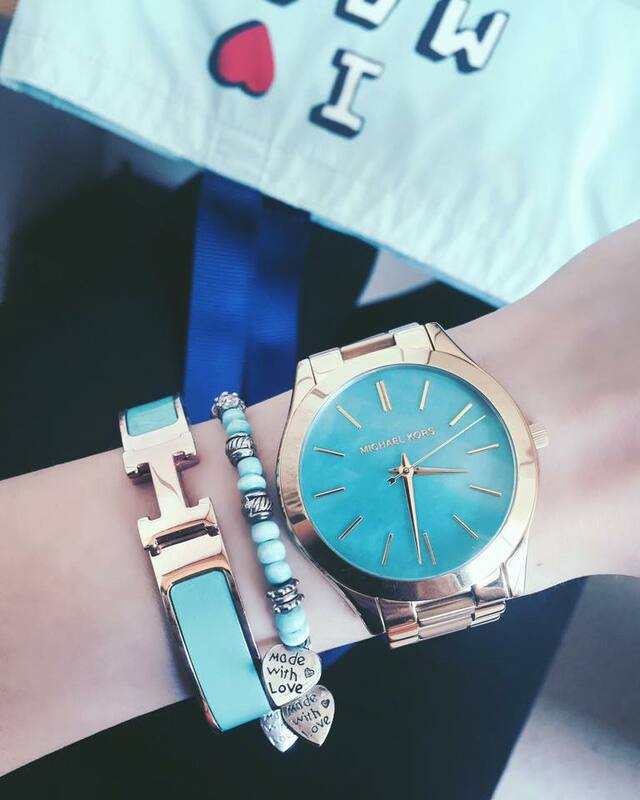 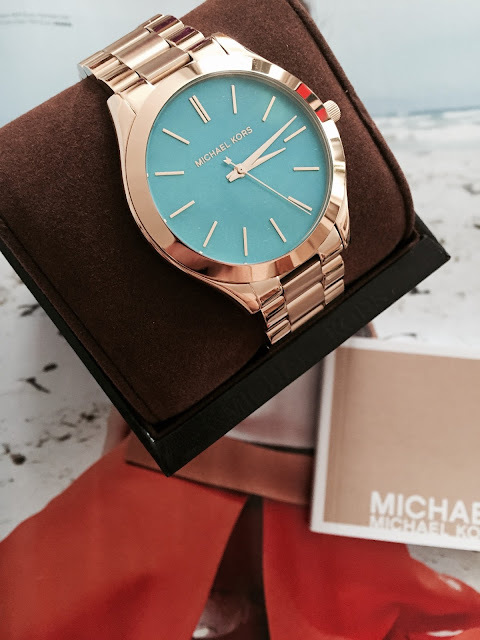 Summer is almost around the corner & i've just purchased a new Michael Kors watch in color turquoise; perfect color for summer! 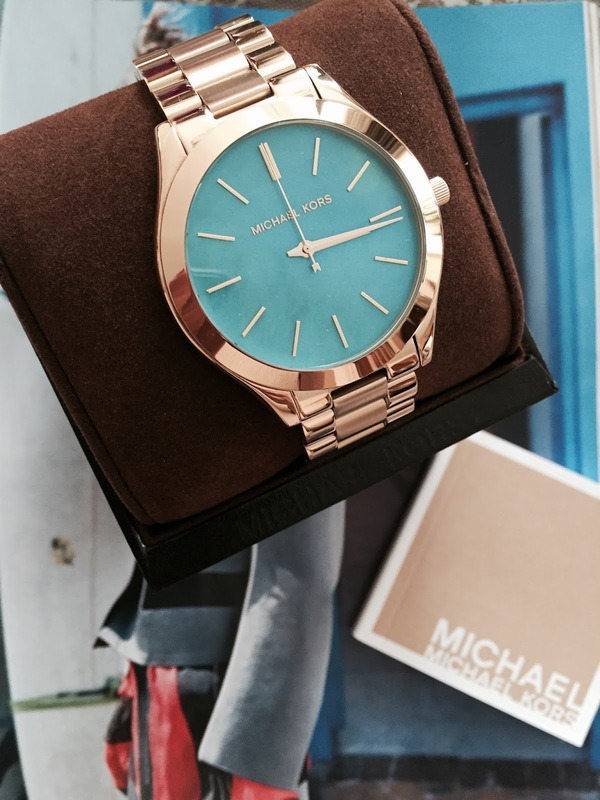 You can get it Here . 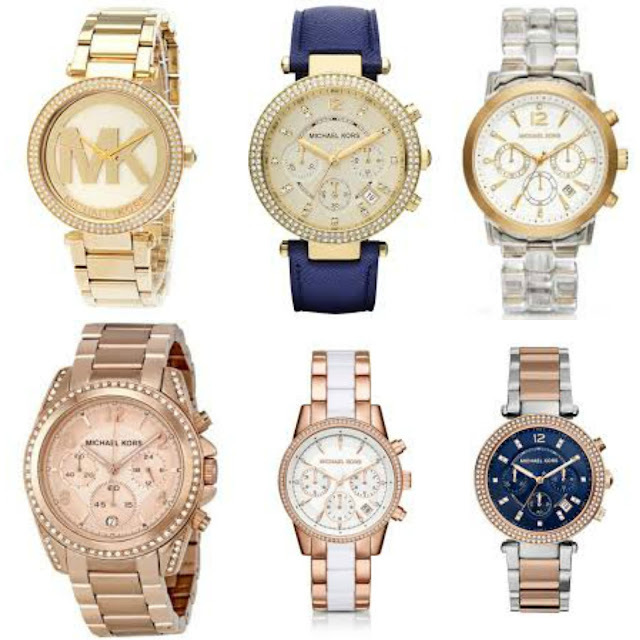 And all other Michael Kors watches Here . 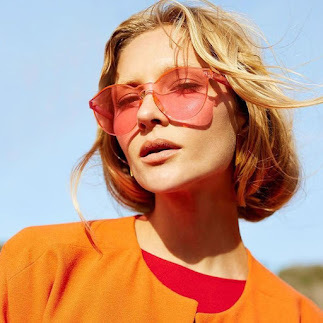 It’s the return of 90’s style denim!